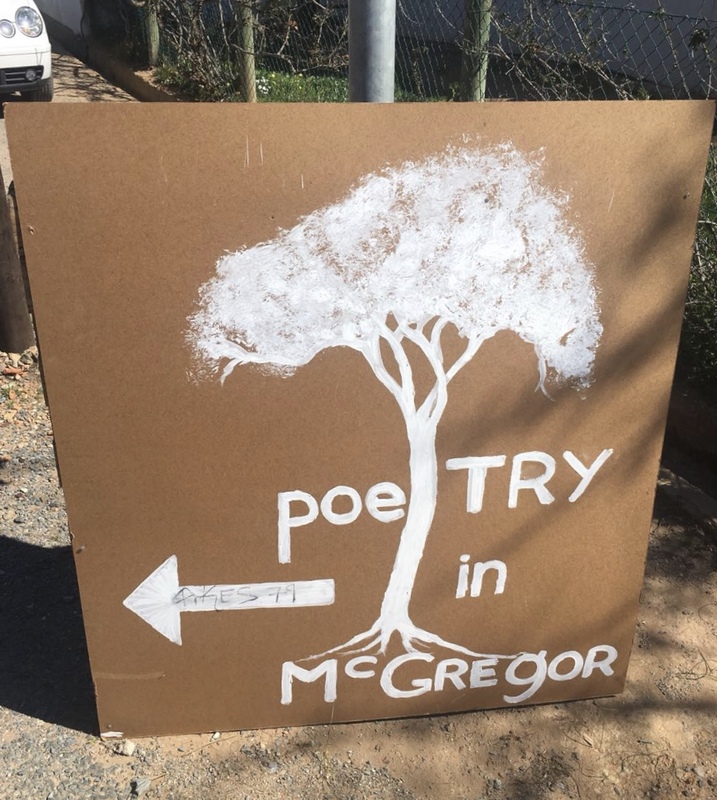 This entry was posted in Accessibility, Arts, Music & Culture, Books & Films (& TV), Food & Drink, Travel & Exploring and tagged Accessible travel, Destination McGregor, McGregor, poetry. Bookmark the permalink. Thank you so much, Briony! And for the assessment – we will look at the accessiblity issues in bathroom 2 in due course. The bed in the Mandala Room is higher…I should have insisted… Anyhow. Again, million times thank you and see you back in McGregor – as & when. Perhaps we put you in The Den! Thanks for having us. 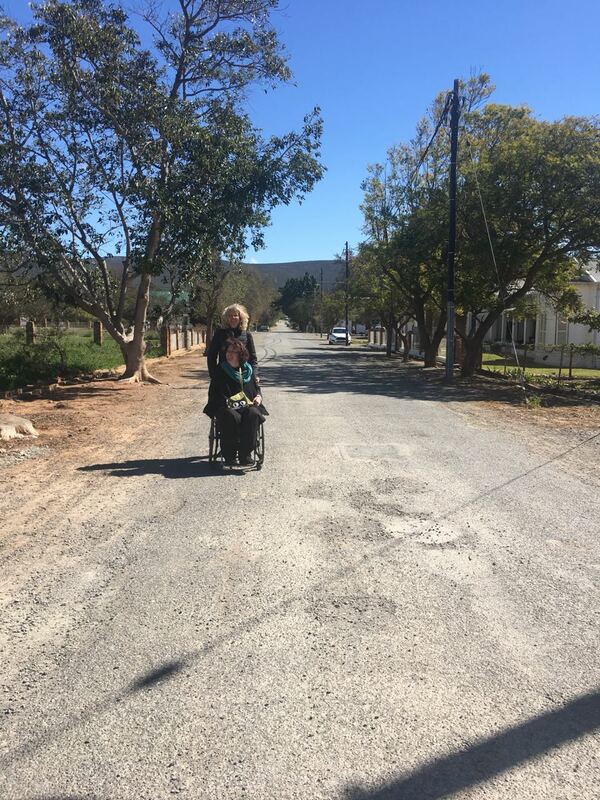 It’s such a pleasure visiting McGregor. I was just looking at the pictures of the Den and thinking it looks beautiful! See you soon.